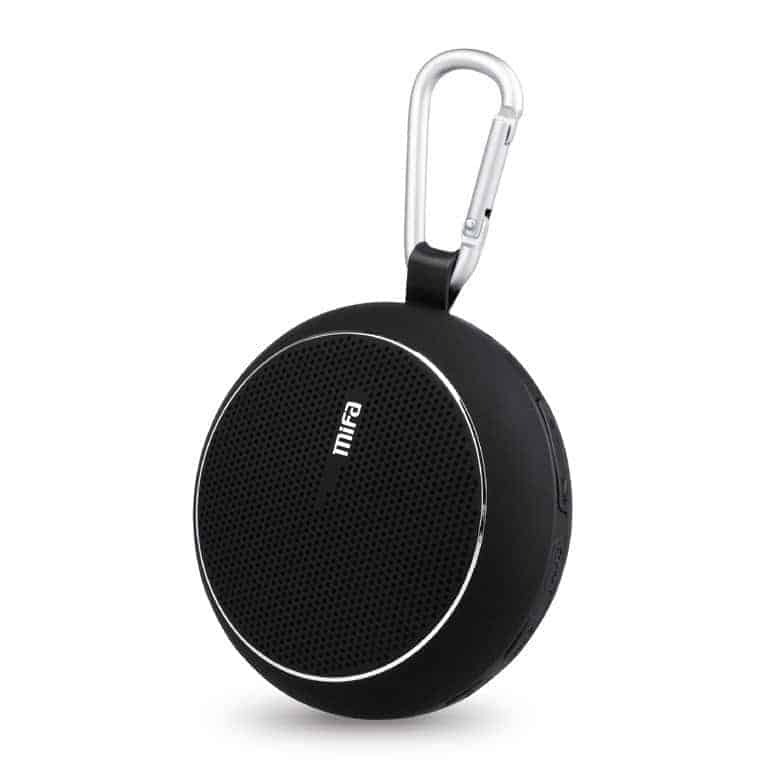 Mifa Outdoor wireless bluetooth speaker @ just $42 [DEAL ALERT]! While most people use smartphones nowadays, how many use them differently other than the regular stuff of calling and texting. Some features in smartphones require special accessories and those accessories take the device usage to the next level. 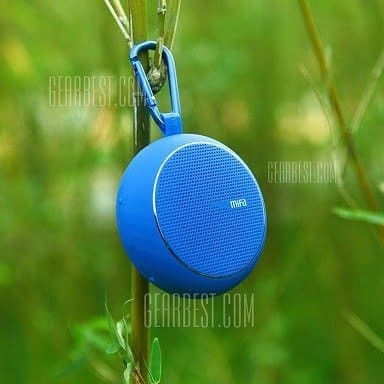 Xiaomi Mifa Outdoor Bluetooth speaker is one special device for music lovers. 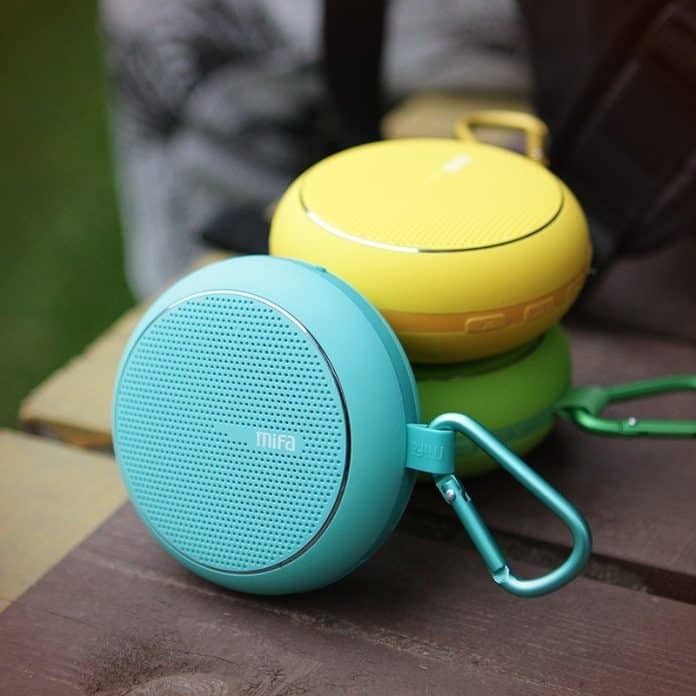 Mifa Outdoor is a portable Bluetooth speaker, shaped circularly with a hook for hanging it anywhere. It’s very small in size and powered by an inbuilt battery. The Mifa Outdoor can be hooked to your pants, so when you jog or go for a walk you can listen to your favorite music. It’s a real treat for music listeners and gadget lovers for having some real fun. This smart accessory usually costs you a fortune at $100, but the popular online reseller gearbest.com is offering a huge 58% off, reducing the price to $42.47, which actually is a sweet deal considering the wonderful specs. You can buy the Mifa Outdoor wireless Bluetooth speaker here. There are a lot of color options to choose from and each one is unique. Shipping and handling charges are free worldwide. So don’t wait, go grab yourselves one before the deal runs it of time. Also, let us know your experience in the comments section below.